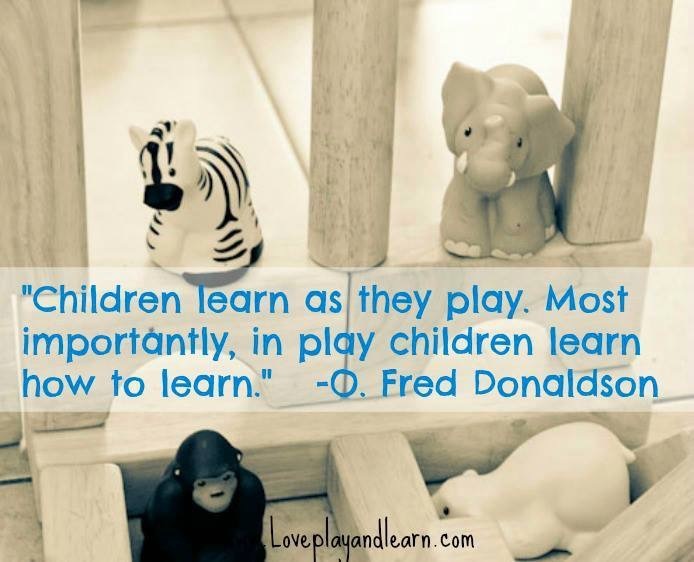 Before investigating why children should play, it is important to know what play is. Play is essential to healthy development. Through play, interactions with students' friends and families, children's language, social skills and problem solving abilities are developed. During free centres and other times in the kindergarten classroom, Hughes criteria of play, along with the characteristics of play, are met as students engage in a variety of activities.